The day has finally arrived! The official kick-off of the African Perspectives +12 Conference is here! Today’s proceedings will begin with an opening speech by Mr. Mohammed Habib Idris, Deputy Head of Mission Ghana! Thereafter a Morning dialogue between Prof. Fasil Giorghis (EiABC, Addis Ababa University) and Prof. Lesley Lokko (GSA, University of Johannesburg). In case you couldn’t join us following our social media platforms for regular updates. This entry was posted in Uncategorized on March 27, 2019 by serahcalitz. The rural housing studio is a studio dedicated to help underprivileged rural families in developing countries. The targeted communities know what type of housing they would like to live in, however, they are unable to design and engineer them without external help. Regular development aid offers ready built solutions without involving the inhabitants and their communities into the process. The rural housing studio offers internship (BSc) and graduation positions (BSc & MSc) to students, who will advise and inform rural families to build their desired housing together with their community. 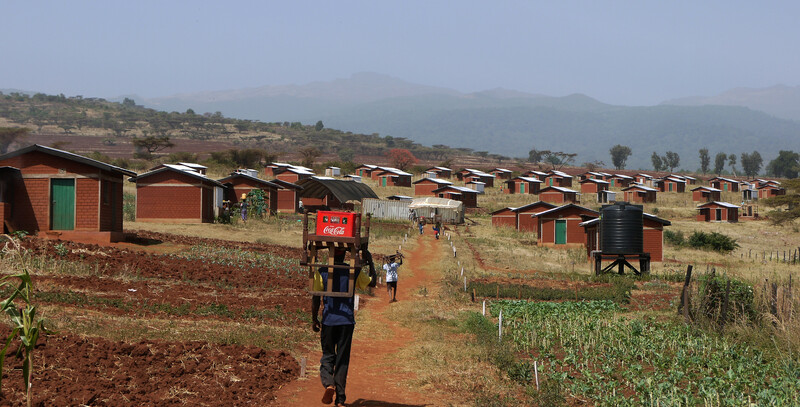 Ultimately it is suppose to generate self-reliant and resilient communities with improved houses, which do not depend on development aid programs anymore. The studio is lead by researcher and architect Michiel Smits (PhD candidate) who has been working as a pro bono architect since 2004 in the rural areas of Sub-Saharan Africa and has an extensive expertise in helping rural communities. This entry was posted in Uncategorized on August 28, 2017 by robertorocco. This entry was posted in Uncategorized on August 23, 2017 by robertorocco.